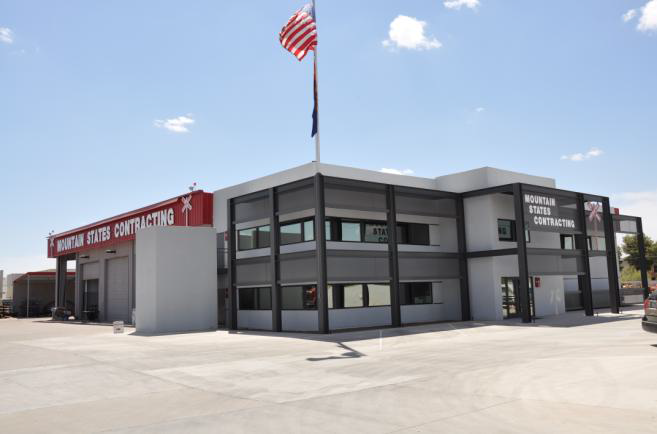 Mountain States Contracting, Inc. is a full service Railroad Engineering and Construction Firm based in Phoenix, AZ, with operations/offices in; Ogden, UT – Grants, NM – Kingman, AZ – Rock Springs, WY & St. Johns, AZ. 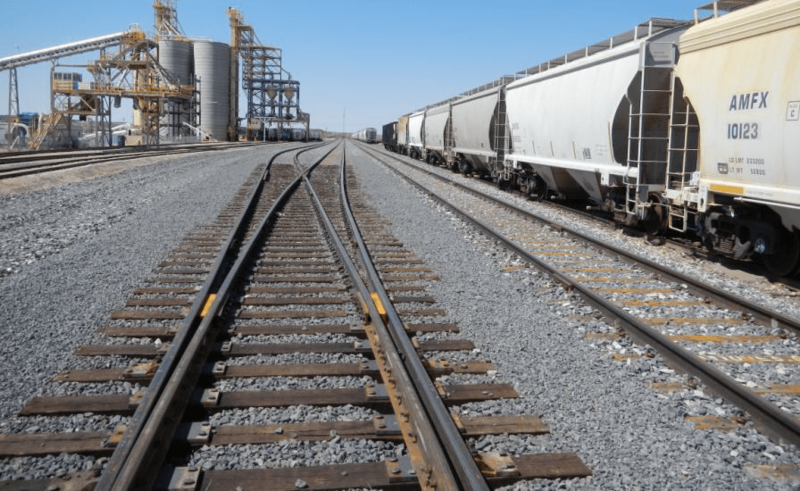 We have been providing Railroad Services for over 30-years. – Track Design & Layout. – Production Tie, Rail & Surfacing. – Crossing & Signal Construction. Mountain States Contracting, Inc. has over 80 trained, long term employees and over 300-pieces of specialized equipment. Design and construct unit train facility including; 15,000 feet of track and 6 turnouts. Design and construct unit train facility including; 37,000 feet of track and 10 turnouts. Design and construct unit train facility including; 28,000 feet of track and 12 turnouts. 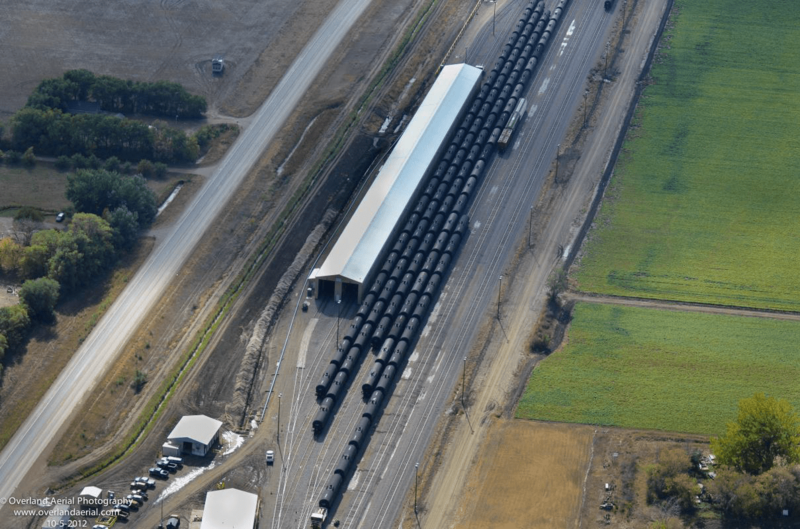 Design and construct unit train facility including; 17,000 feet of track and 5 turnouts. 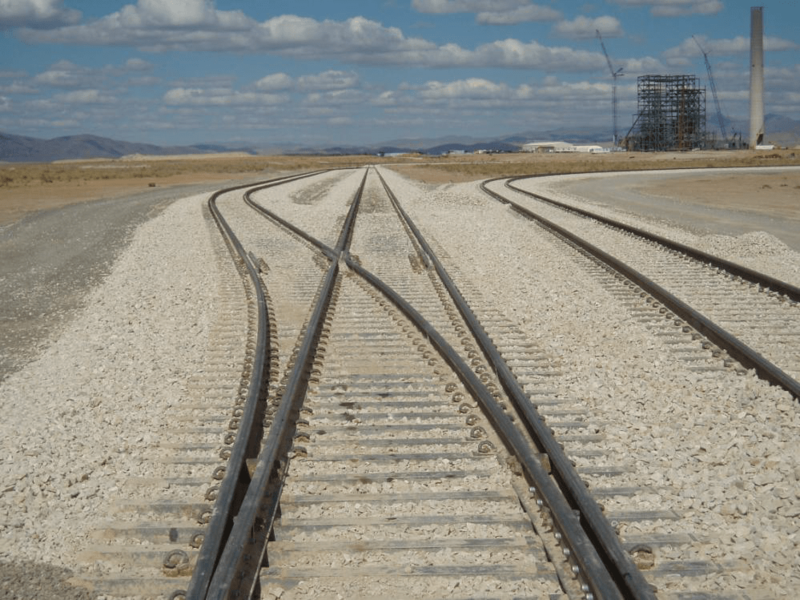 Design and construct unit train facility including; 11,000 feet of track and 6 turnouts. Design and construct unit train facility including; 18,000 feet of track and 13 turnouts. Design and construct unit train facility including; 21,000 feet of track and 3 turnouts.